Afro-Latin and classical infected Urban mutants from the DXP affiliated Skillioso. 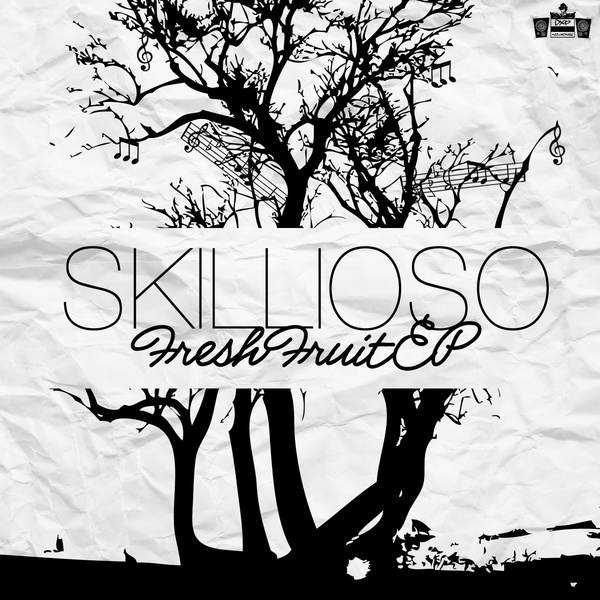 Rolling with an impressive CV of productions for Lethal B, Ghetto, S.A.S and Skinny Man, Skillioso knocks off four rounds of Fruity Loops heat, from the plastic carnival horns of 'Serenade' to the Hardhouse Banton goes jazz-swing vibes of 'Stank Skank', the Dexplicit-does-Funky of 'Stop Drop & Shock' or our favourite, the ruffed-up tribal beast known as 'Hard Back'. Check this!! !